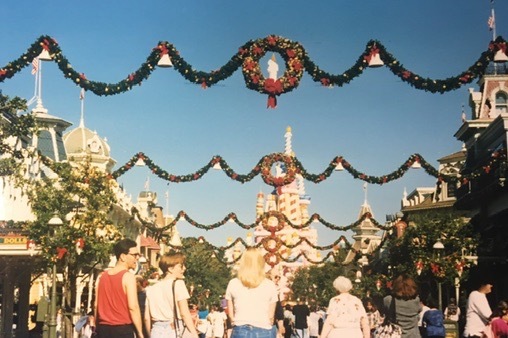 For the rest of the month, this series will celebrate Christmas and holiday celebrations at Disney Parks over the years. For this Disney Photo of the Week, we look at two removed things from the Magic Kingdom at Disney World. The second is the 25th anniversary Cinderella Castle cake which caused quite a stir when it was used to celebrate the milestone of the park.